Best Choice is located in Royal Palm Beach which is known for its many parks and general mission to protect green space, as evidenced by the recent acquisition of 190 acres to create a master central park and the development of 25 acres preserved into a passive bird watching and nature park. 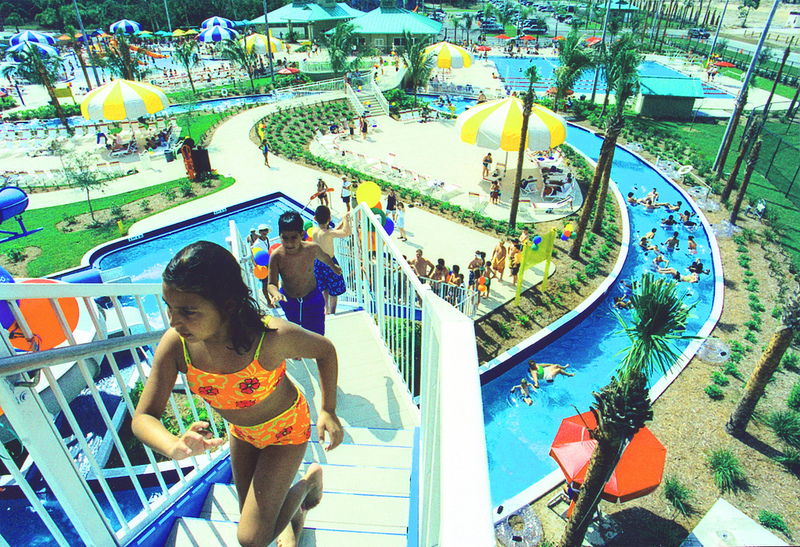 The village offers a variety of activities for the outdoor and sports enthusiast including Calypso Bay Water Park, soccer, basketball, tennis, Pop Warner youth football, senior activities, and year-round golf programs. The public schools within the Village consist of “A”-rated elementary and middle schools and there are numerous private schools offering classes from pre-kindergarten through high school. Updated:20th April, 2019 2:03 AM.